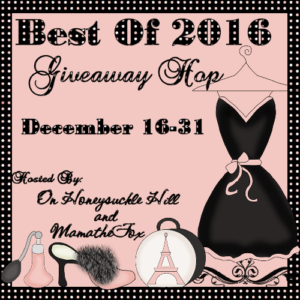 Love, Mrs. Mommy: ByKay Mei Tai Classic Giveaway! Winner's Choice! 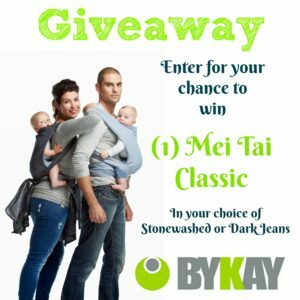 ByKay Mei Tai Classic Giveaway! Winner's Choice! This is a great giveaway for any new parent! Good luck! 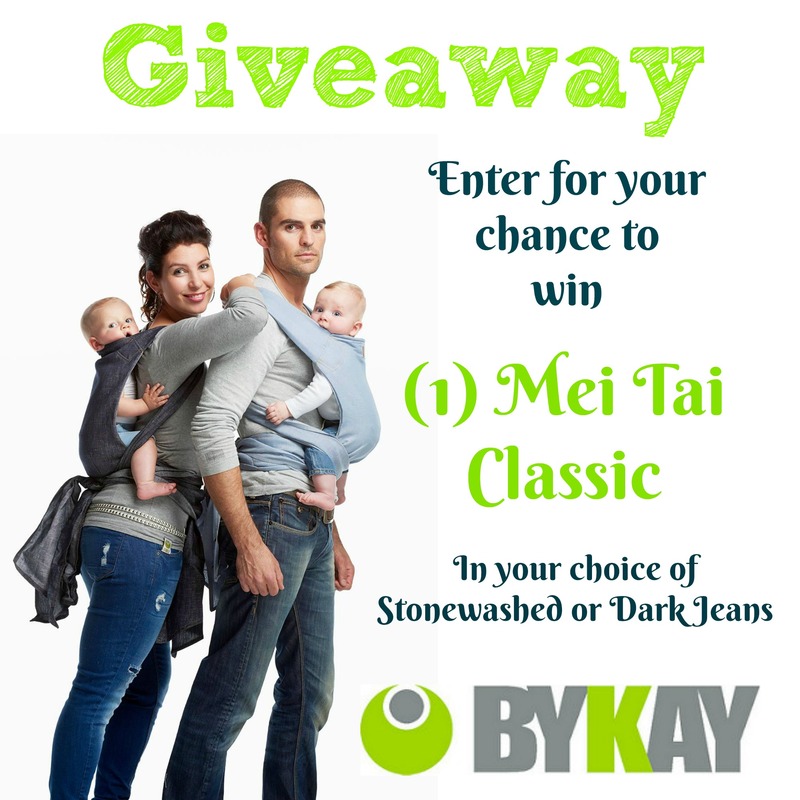 Enter for your chance to win (1) ByKay Mei Tai Classic in your choice of Stonewashed or Dark Jeans.